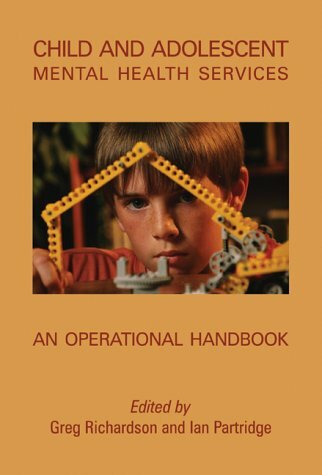 This book explains in straightforward operational terms how child and adolescent mental health services (CAMHS) can best be delivered. That means services organised in ways that children, families and other agencies can understand, that are as local to the child and family as possible, that are helpful to educational, social, voluntary and other partner agencies and that allow clear commissioning processes. The operation of each of the four tiers of service provision is clearly described with specific examples at each tier. Much has changed since the first edition in 2003. There have been many government initiatives aimed at the welfare of children that have been incorporated into this book, which has broadened its scope to cover more children with many different difficulties and in many different predicaments. Those providing, working with and commissioning CAMHS will find this book an indispensible guide. This book explains in straightforward operational terms how child and adolescent mental health services (CAMHS) can best be delivered. The operation of each of the four tiers of service provision is clearly described with specific examples at each tier. 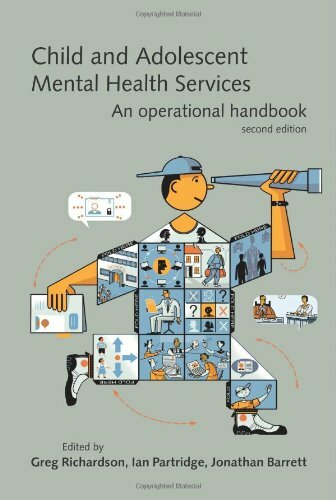 Those providing, working with and commissioning CAMHS will find this book an indispensible guide. Greg Richardson (Consultant in Child and Adolescent Psychiatry, Lime Trees CAMHS, York). Ian Partridge (Social Worker, York). Jonathan Barrett (Consultant in Child and Adolescent Psychiatry, Cringebar CAMHS, Leeds).